Comlux has taken delivery of the first of three ACJ320neo aircraft, which will now enter VIP cabin-outfitting by Comlux Completion in Indianapolis. Comlux is the largest customer for the ACJ320neo Family, which has already won a total of 11 orders. 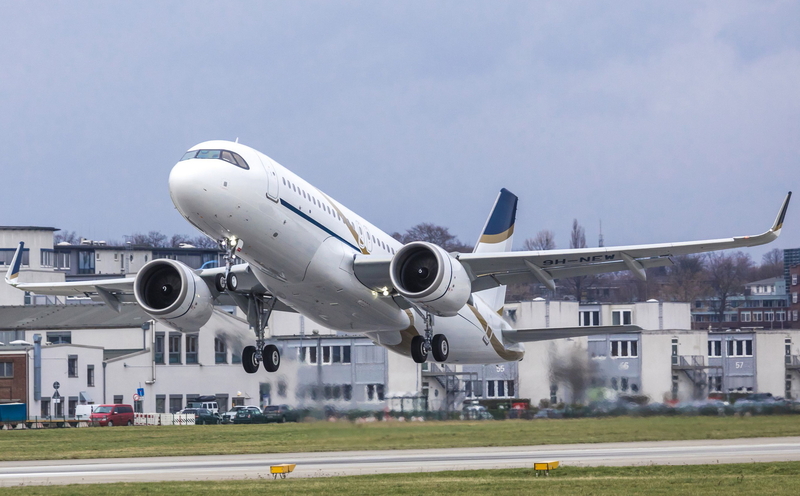 The ACJ320neo family comprises an ACJ320neo that can fly 25 passengers 13 hours or 6,000 nm/11,100 km, and an ACJ319neo that can transport eight passengers 15 hours or 6,750 nm/12,500 km. See latest HD Video Interviews, Podcasts and other news regarding: Comlux, ACJ.